Police in Tulsa, Okla., say it is much too early in their investigation to describe the murder of three black residents and the wounding of two others as a hate crime. Two men were arrested early Sunday morning and are expected to face charges of first-degree murder and shooting with intent to kill. Soon after Friday's shooting, authorities reached out to the public for help. Police Maj. Walter Evans, the head of a task force looking into the murders, says information started pouring in shortly after that. 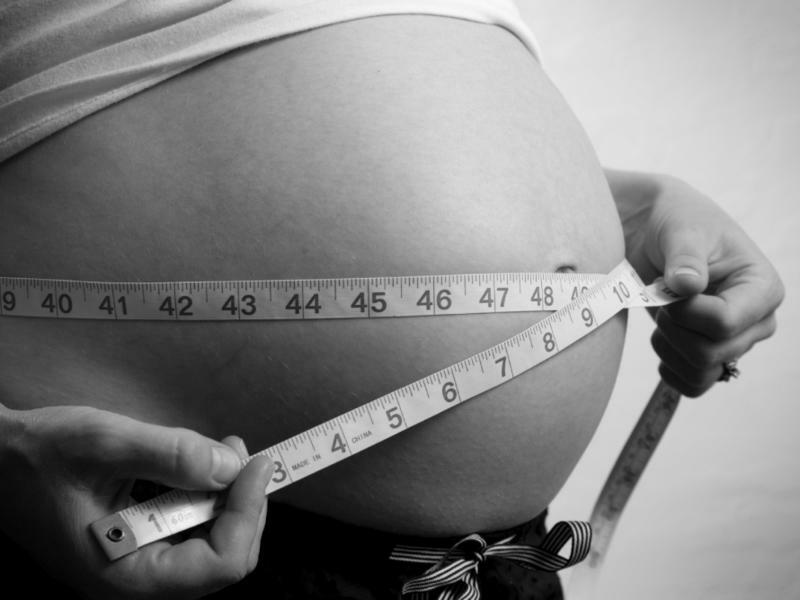 Scientists have found one more reason that pregnancy and obesity can be a bad combination. A new study in the journal Pediatrics suggests that moms who are obese or have diabetes are more likely to have a child with autism or another developmental problem. The finding is "worrisome in light of this rather striking epidemic of obesity" in the U.S., says Irva Hertz-Picciotto from the MIND Institute at the University of California, Davis, one of the study's authors. There was a time when a child born deaf had few choices. For more than a century, the only option for parents was to send their son or daughter away to a boarding school for the deaf. There, the children and the schools thrived in the shadows, embracing a distinct culture of silent communication. 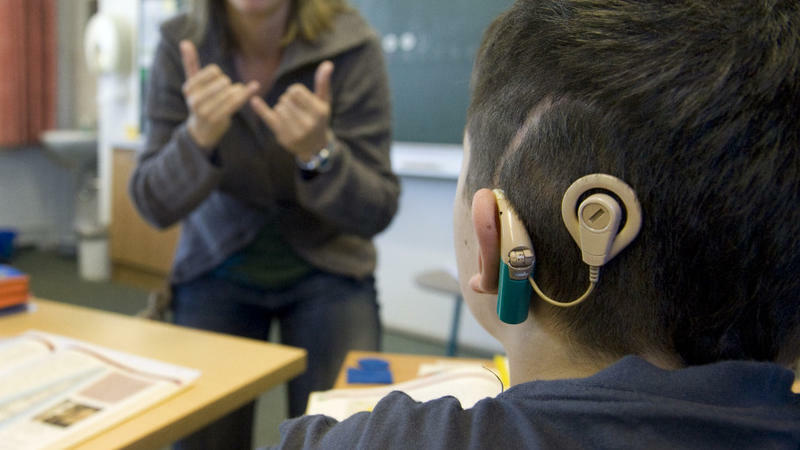 Recent advances in medicine and technology are now reshaping what it means to be deaf in America. Children who could never hear a sound are now adults who can hear everything. That's having a dramatic impact on the nation's historic deaf schools as well as the lives of people. 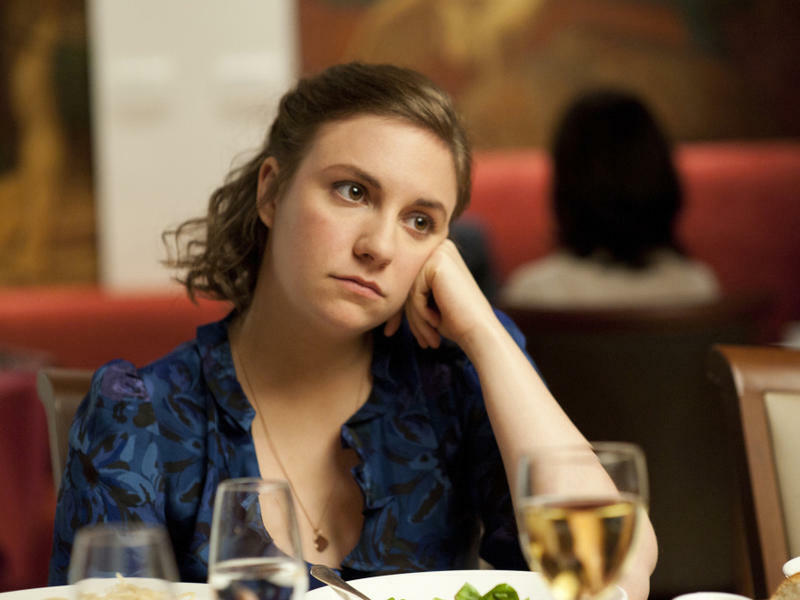 Lena Dunham's new series Girls debuts on HBO on April 15. Dunham, who got quite a bit of attention for being the star, director and writer of the 2010 indie film Tiny Furniture, fills the same three roles in this ensemble show about four young women in New York. There are plenty of pop culture references to the dangers of a close mother-son relationship. From the myth of Oedipus to the movie Psycho, narrative after narrative harps on the idea that mothers can damage their sons, make them weak, awkward and dependent. But for millions of men, the opposite has turned out to be true, author Kate Lombardi tells NPR's Laura Sullivan. 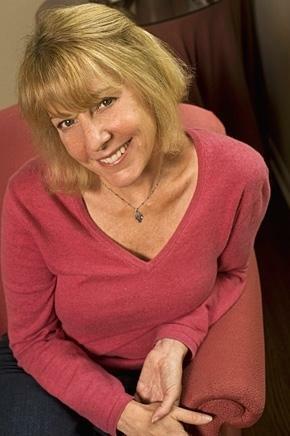 Lombardi — a mother herself — is the author of the new book, The Mama's Boy Myth: Why Keeping Our Sons Close Makes Them Stronger. It's WEEKENDS on ALL THINGS CONSIDERED from NPR News. I'm Laura Sullivan, in for Guy Raz. 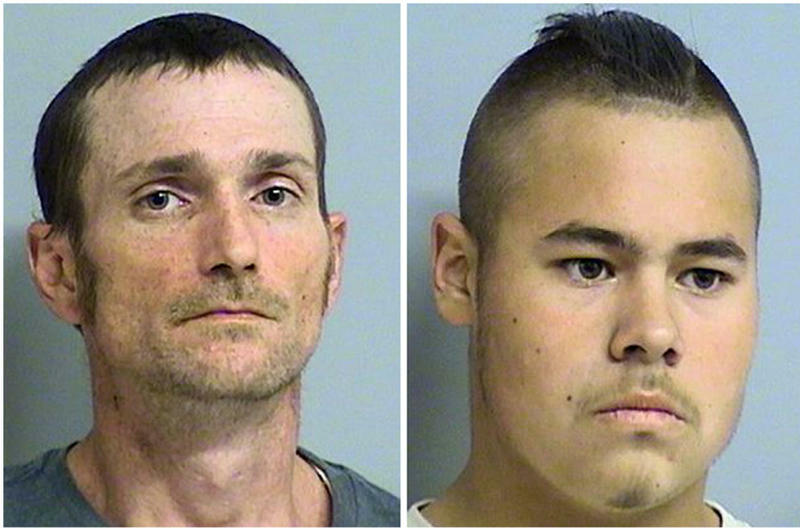 Two men were arrested in Tulsa, Okla., on Sunday in connection with the deaths of three people in a shooting spree that terrorized the city's black community and left two others critically wounded. 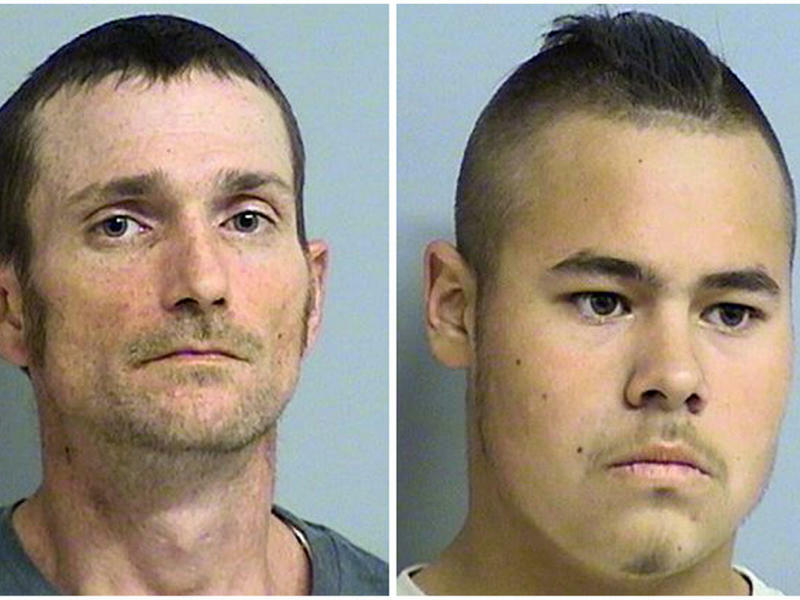 Jacob England, 19, and Alvin Watts, 32, were arrested following a tip from the public to help police solve the five shootings that happened Friday. Police spokesman Jason Willingham said the two face three counts of first-degree murder and two counts of shooting with intent to kill. Malawi's first female president takes office with a personal history of women's rights advocacy and a long fight ahead. 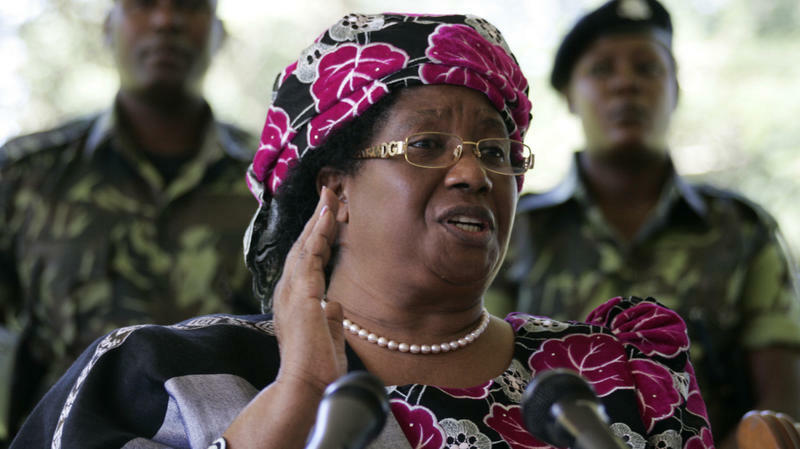 For Joyce Banda, economic empowerment is crucial for women's progress. It is also a nationwide struggle now resting on her shoulders. Banda, who had been the country's vice president, was sworn in Saturday, following the death of President Bingu wa Mutharika on Thursday. 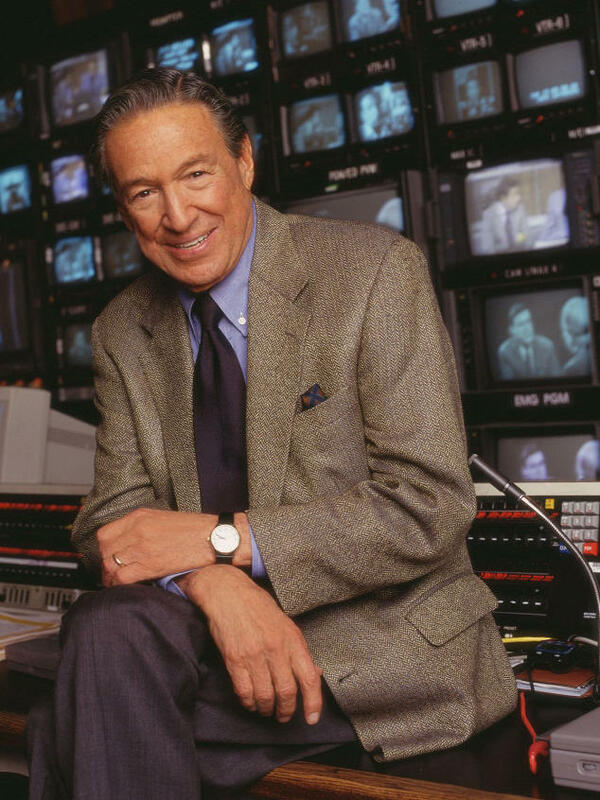 The urbane Mike Wallace, a CBS News correspondent equally at home questioning con men, celebrities and chiefs of state, died Saturday in New Canaan, Conn. He was 93. Local Produce Live: Lost Bayou Ramblers "Côte Claire"
https://youtu.be/W5vslH3fX8w KRVS Local Produce Live at Cypress Lake Studios featuring the Lost Bayou Ramblers "Côte Claire"
Local Produce Live: Sabra & the Get Rights "Forevermore"
Local Produce Live: Steve Riley & the Mamou Playboys "Malcolm's Reel"
Support the innovative educational, arts, cultural and public affairs programming you hear every day on 88.7 KRVS and KRVS.org. Reports on Louisiana politics, government and the people shaping state policy.